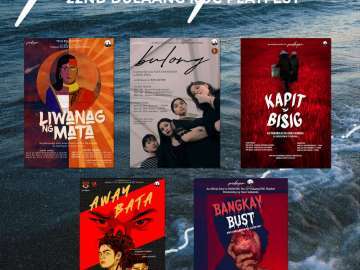 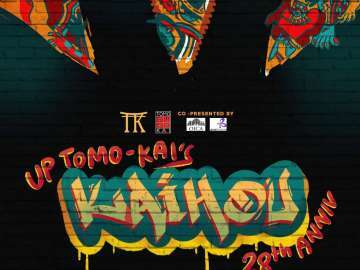 Tritosroda Theater Productions launches its very first production entitled KALASAG: Koleksyon ng mga Nakabiting Tinig sa Saliw ng Oyayi in collaboration with Artist Laboratory Productions, Baon Collective, Karl Medina, Mark Mirando, The UP Repertory Company, The Scenius Pro., Labi Productions, and Tanghalang Aranzazu. 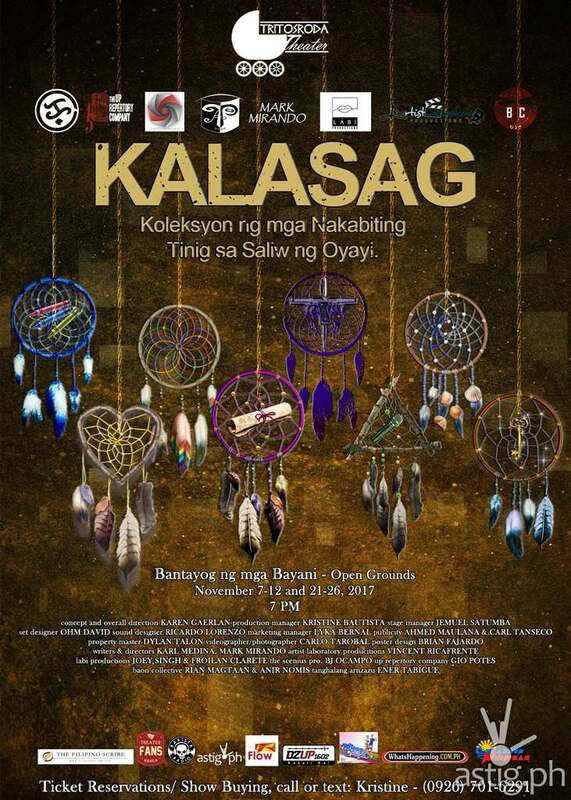 KALASAG shall have its run on November 7-12, 7pm & November 21-26, 7pm at Bantayog ng mga Bayani – Open Grounds, Quezon City. 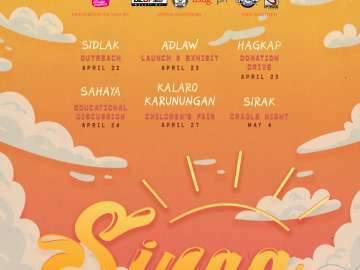 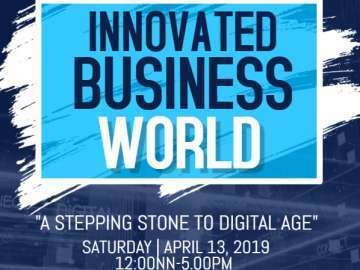 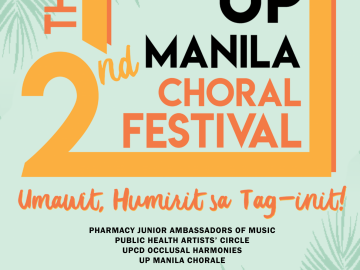 Tickets are priced at Five Hundred Pesos (P500) with a special student discount of Four Hundred Pesos (P400).